Valentina, our CEO, is the parent of a child with special needs. Through her daughter’s involvement with STaR Association (and subsequent volunteer role as President of the Committee of Management), she’s all too aware of the shortfall of Special Educators within our communities. Through these relationships, Banter Group was engaged to create the website for the newly formed Institute of Special Educators (InSpEd). For too long, Special Educators in Australia have been disadvantaged because, unlike groups such as therapists and psychologists, they have not been recognised as a “profession”. 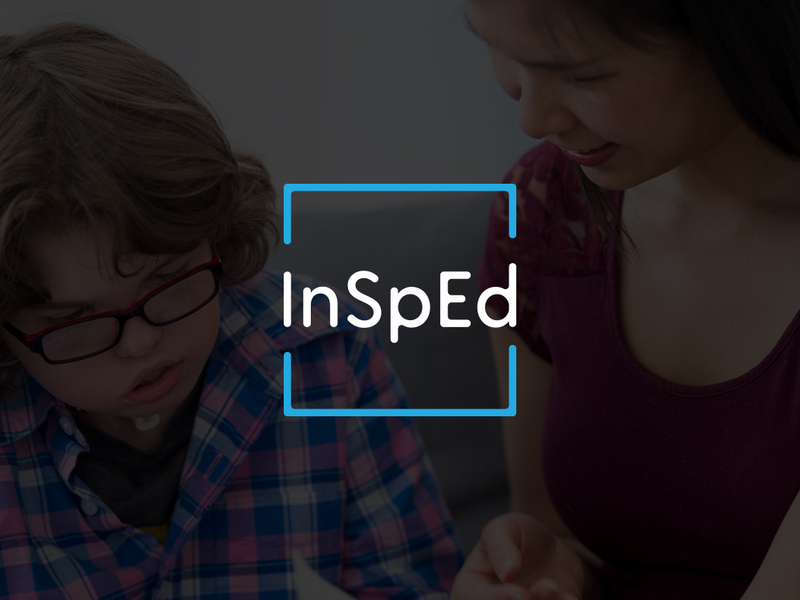 InSpEd was established to address this failing and will do so primarily by recognising the approved qualifications and experiences of Special Educators, providing qualified applicants with “certification” and ensuring that members maintain their professional knowledge and skills through InSpEd endorsed ongoing professional learning. Banter is thrilled to be part of the evolution of special education in Australia through the website’s development and ongoing marketing support, such as managing the Google AdWords Grant.